Like many of the best cannabis strains coming out these days, Sour Diesel comes straight from California. It is a favourite with many smokers and growers. These powerful American genetics will grow well indoors around the world; outdoors, on the other hand, they need a warm climate, similar to California or Spain. This is a mostly Sativa strain which shows in both its growth structure and the strong high effect it gives when consumed. 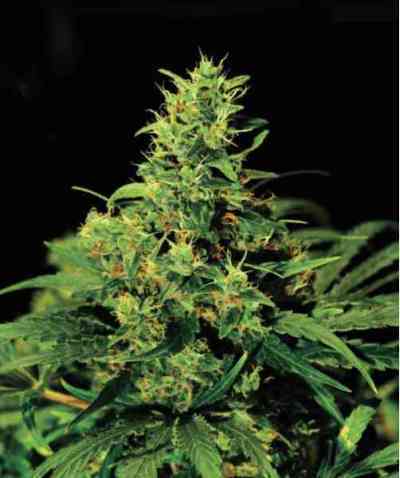 The plant develops its resinous buds and powerful aroma over a 10-week flowering period. This is after a recommended 3-to-4 week vegetative period. These plants will grow to a height of around 160-200 cm, with some stretching during early flowering. Sour Diesel is a very pungent, aromatic strain. 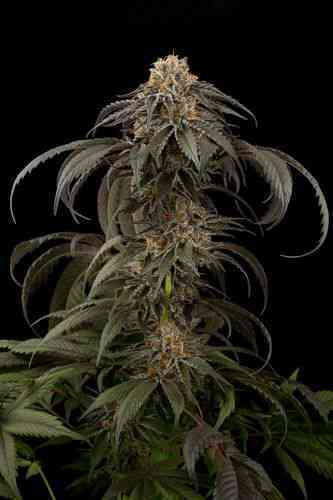 Heavy chemical, herbal and sour flavours come from its glistening buds. When grown well, it will give yields of 450-600 grams per square metre. 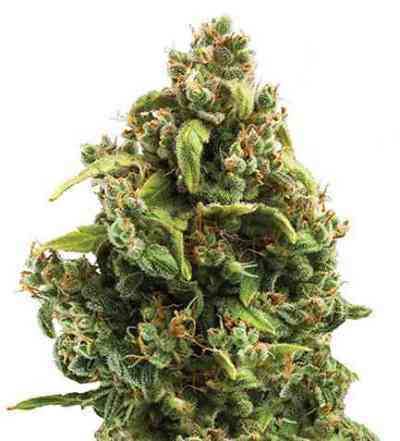 This is both a yield in quantity and quality, producing high-quality, resinous, aromatic buds. Full Diesel power!